Even buying a used car can be a costly exercise in the current economy. The decision to buy your first car is one that should not be taken lightly, especially considering the large financial commitment you’re getting into. 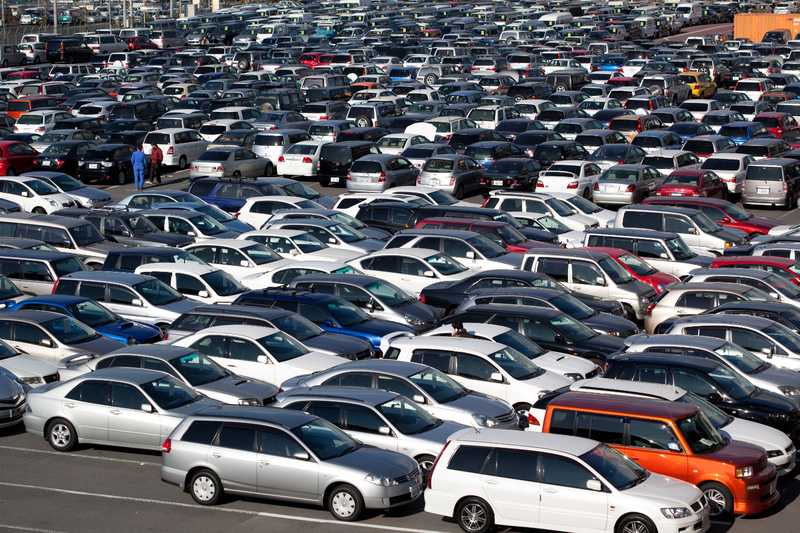 Fortunately, an infographic by British car dealership Motorparks aims to take the stress out of this situation by offering an impartial look at both the new and used car markets. The advantages and disadvantages associated with buying a brand-new car. The pros and cons associated with purchasing an older vehicle. The average costs you should be expected to pay for a new and used car — though be sure to check out this motoring costs calculator if you have a specific vehicle in mind and would like to figure out just how much it’ll set you back. Some illegal practices to be aware of when searching for a used car, including clocking, cloning and cut-and-shut procedures.